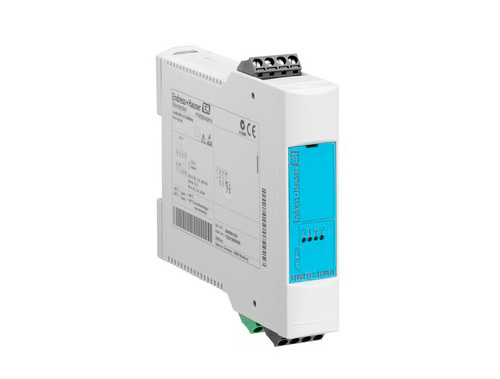 EUTC mô tả:_iTEMP TMT127, DIN rail RTD Temperature transmitter. Application: RTD. 2-wire 4-20mA, galvanic isolation. Fault reaction: NAMUR NE 43. Rail IEC 60715. Width: 22.5mm. UL listed. GL (German Llyod) Marine.